Facebook executives did not intend to create a medium for Russian propaganda; they were preoccupied with the growth of their platform. Bio-hackers who “chip” themselves give little thought to dystopic scenarios of monitoring and control; they simply seek convenience. Are these claims, then, exonerating? No. Even if growth- and bio-hackers are not principals to harm, they can be complicit, and I apply Lepora and Goodin’s (2013) framework for complicity to these high-tech cases. However, assessing digital complicity is difficult because consequence can be contingent, even if dire, and responsibility can seem tenuous and distant. Specifically, creators’ intent and users’ embrace of problematic technology requires additional consideration. To address intent, I adapt Robert Merton’s (1936) classic essay “The Unanticipated Consequences of Purposive Social Action.” On the embrace of problematic technology, when technologies of the self become technologies of power (Foucault, 1977), I make use of Margret Olivia Little’s (1998) notion of cultural complicity. When digital complicity is likely, I conclude with how people have opposed, limited, or (at least) disclaimed the harmful uses of technology they create or embrace. Joseph Reagle is a professor of Communication Studies at Northeastern University. He is the author of several books on digital communication and online communities, including the forthcoming Hacking Life: Systematized Living and its Discontents (MIT Press, 2019). 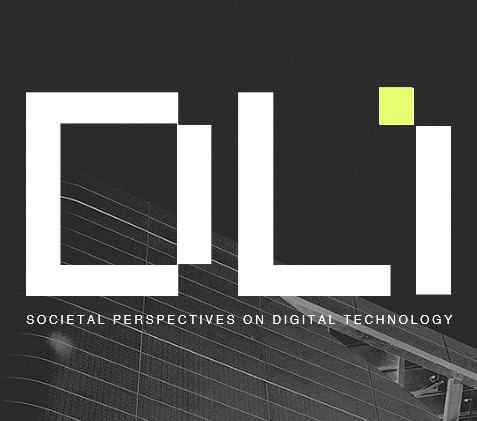 The Digital Life Seminar Series, hosted by the Digital Life Initiative at Cornell Tech, offers students and guests an opportunity to engage with leading scholars and practitioners researching and responding to the development and application of digital technologies. All visitors are encouraged to RSVP before attending the seminar in order to expedite their arrival on campus. We very much look forward to seeing you there! Please refer to dli.tech.cornell.edu/gethere for directions.